Some of the most talked about films this new year are unlikely to put you in a jovial mood; the big screen has illuminated the darkness of slavery and the struggles endured even after black people were supposed to be free. I wonder if there is another agenda apart from that these stories need to be told, as to why such films have been released in close succession or if it’s just coincidence? 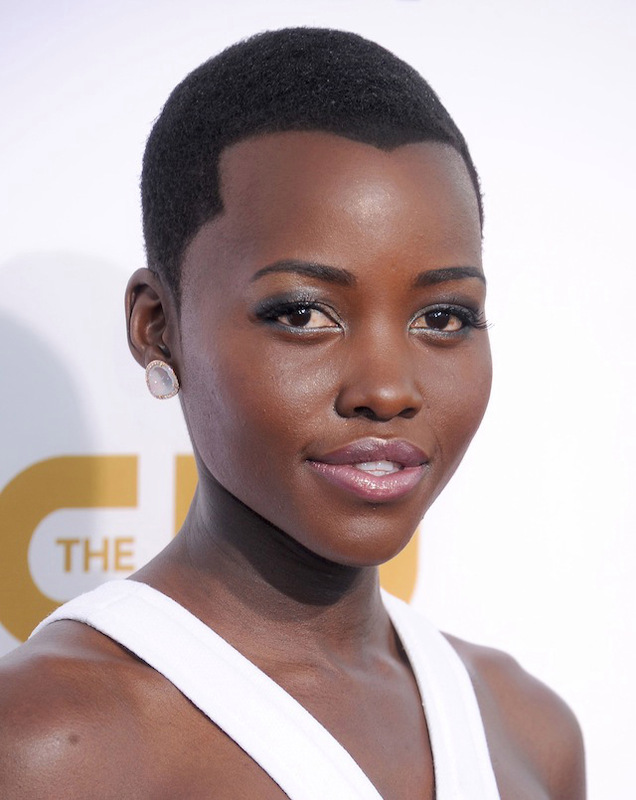 After Quentin Tarantino’s international success Django Unchanied, I’ve continued to follow big screen releases depicting injustices experienced when you have melanin in your skin. I went to the White House with The Butler and walked the freedom road with Mandela. Watching the latter, I saw how liberating the power of forgiveness can be but also how necessary it is to understand how your enemies think. I’ve already said how I felt when arguably the biggest icon of the century passed away in my post, Mandela – Finally retired from retirement, but watching the film a few weeks later (I must say, Naomie Harris’ performance was overlooked at the big award shows; although she was honoured at the Capri-Hollywood Film Festival), it was just sad. 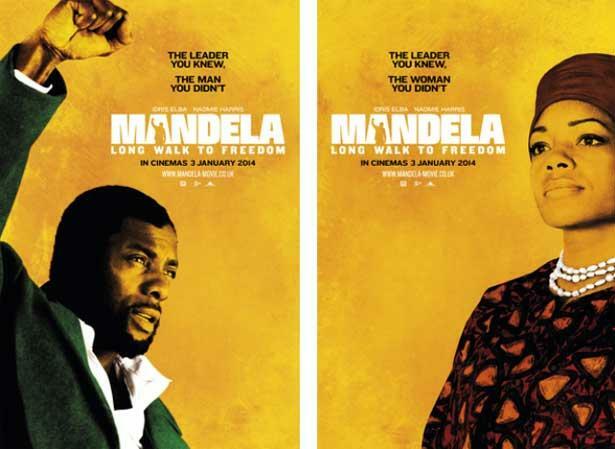 Among the charismatic speeches, the harmonising protest songs and the courage of black South Africans, Nelson Mandela’s life was very lonely. I guess it was like that for most of the freedom fighters. No amount of Nobel Peace Prizes can compensate for 27 years in captivity. I am yet to see the 9x Oscar nominated 12 Years A Slave, I’m trying to put it off for as long as possible because I know it will be depressing. The fact that these stories are based to true events makes them even harder to digest. I am happy at the exposure black actors are receiving (hoping this wont just be a flash in the pan); it’s important for everyone not just black people for these stories to be told. We are all aware of intimate accounts of the Holocaust, I read the Diary of Anne Frank at school but was taught nothing about slavery, the Civil Rights movement, Africa’s fight for independence from colonial rule, the uprisings in the Caribbean etc. Black history was not taught in my school and I grew up in London, the most ethnically diverse region in the UK. Side note – it’s time for black actors to receive accolades for roles other than when they play drug dealers, maids and slaves, but let me not digress. This is not a game of who suffered the most, Blacks or Jews? But it’s interesting that one of the longest periods of human atrocity after the death and resurrection of Christ isn’t taught widely in British schools. Slavery was a significant chunk of world history. Slavery gave the world some of the most iconic buildings, while making the West and Arab countries rich beyond their wildest dreams. During the release of his critically acclaimed film, Steve McQueen has called for slavery to be taught in British schools. I agree to some extent, but think black history not just slavery should be taught! Why? You may ask; well Britain played a significant part in the transatlantic slave trade, with Liverpool (previously holding the title of ‘City of Culture’ and home to the International Slavery Museum, the first of its kind in the UK) dominating in the transit of slaves. It’s estimated that during the twenty years before the abolition of the slave trade around 75% of all European slave ships left from Liverpool to collect slaves. Currently millions of black people of African, Caribbean and South American descent live in Britain and so do their children. It’s important for them to identify with their history. A poignant quote from the trailer of George Clooney’s new film, The Monuments Men, is one of many on how our past is key to our very existence. “You can wipe out a whole generation, you can burn their homes to the ground and somehow they’ll still find their way back. But if you destroy their history, destroy their achievements, it’s as if they never existed”. The psychological wounds of slavery haven’t healed completely, so the way in which it is taught should be conducted intelligently. Learning about Africa BEFORE the slave trade is just as important as the most infamous period in the continent’s history, and will fill black children with a sense of perspective and pride rather than feeling constantly ashamed about their history in a classroom full of friends. The facts about Africans being very skilled in astronomy, mathematics, architecture (underground churches) among other subject areas which are rarely attributed to them and having organised kingdoms such as that of Mali, Benin and the Asante shouldn’t be left to collect dust. Any man, woman or child can learn valuable lessons from black history; lessons of ingenuity, forgiveness, tenacity, love, greed, hatred, fear, strength and the human spirit. It’s 2014, it’s time black history is taught in British schools; ignoring the subject as if it isn’t relevant does more harm than good. “The transatlantic slave trade was the greatest forced migration in history. And yet the story of the mass enslavement of Africans by Europeans is one of resilience and survival against all the odds, and is a testament to the unquenchable nature of the human spirit. 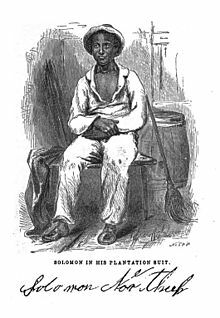 Illustration of Solomon Northup: son of a freed slave, born free, captured and sold into slavery for 12 years.